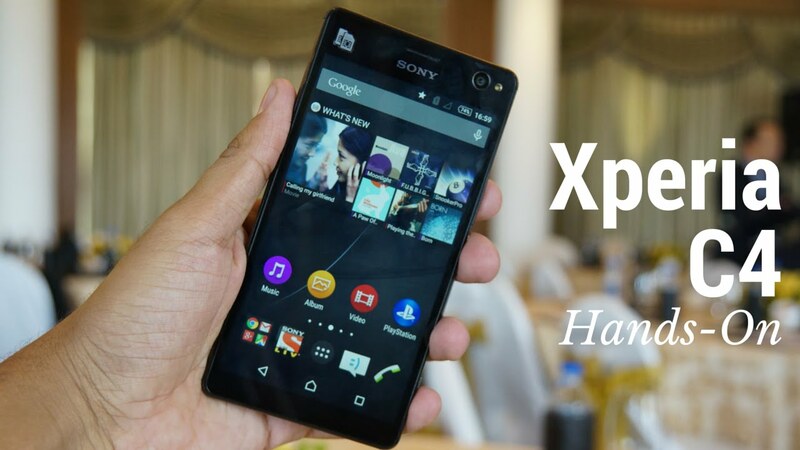 If you are out in the market looking for a spectacular budget smartphone, considering the Sony xPeria c4 could be your best bet. If you are used to high end smartphones such as the iPhone or Samsung galaxy series, you probably haven’t heard of the Sony xperia c4. While it does not produce the wow factor as is the case with high end phones, what we cannot run away from is the fact that it delivers in many aspects for a mid-range smartphone. The smartphone has all the features for someone looking for a phone to get them along for a year or two at an affordable price. In fact, it has more or less been compared to the budget king smartphone Motorola Moto G3. Sony xperia c4 is slightly more expensive than the Motorola Moto G3 though it’s okay to state that they are both classified as mid-range smartphones. 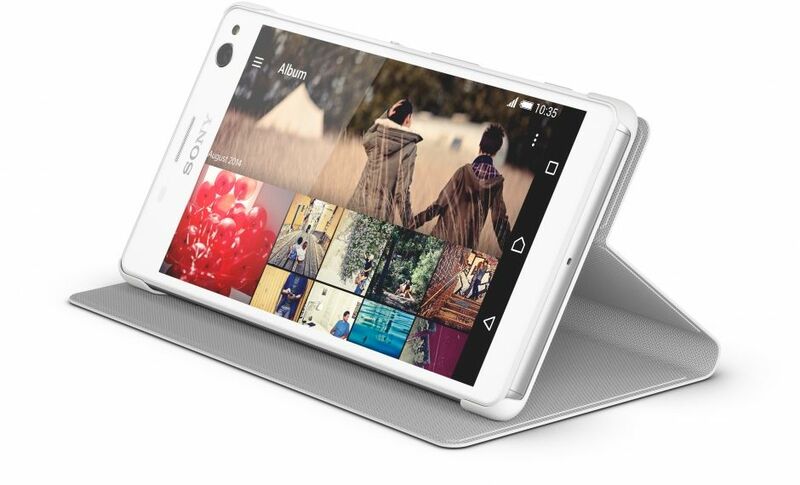 If you are seeking to buy a budget phone and in a dilemma, the Sony xperia c4 could be all that you need. That aside, what features does it spot? What are its defining elements? It’s important to note that the Sony xperia c4 bears a resemblance to other Sony smartphones in terms of its physical design. Its major undoing is the fact that it’s not water resistant. This, of course, is a blemish of sorts, a shame to an otherwise great looking smartphone. Majority of smartphones being released in the market are water resistant and every major manufacturer is seeking to produce water resistant phones that can appeal to a wide array of people. That aside, we can say without any fear of contradiction that the Sony xperia c4 is fairly sleek in design giving it the appearance of a high end smartphone. The only downside is that the rear plastic cover somehow messes up this image. Overall, it has a beautiful design with secure SIM and SD slots. Believe it or not, the 5.5 inch display of Sony xperia c4 with a resolution of 1080p puts it in the same class as high end phones such as iPhone 6s. This in itself is a great feature for a mid-range smartphone. The responsiveness of c4 is excellent, the colors vibrant, and the video works pretty seamlessly. With a battery life better than average, it’s correct to say that the Sony xperia c4 provides a pretty good user experience. While its 13MP rear camera might not be considered spectacular if compared to high end phones, what we can’t run away from is the fact that it works just fine in well-lit areas though it lacks the vibrancy that high end phones have. On the flipside, the 5MP front camera is okay and serves the purpose especially if you are the kind of person who loves taking selfies for Instagram or Facebook. The use of a filter also makes it possible for you to get the perfect image you desire. To sum it up, there is no denying that Sony xperia c4 is a perfect midrange or budget phone to invest in. If you want a phone that can perform all the desired functions of a smartphone without exhausting your bank account, this is the phone to go for.